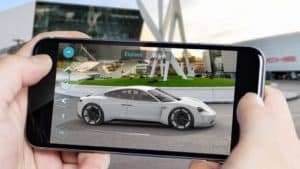 The Porsche Mission E shows off with trippy AR experience with an Augmented Reality App. 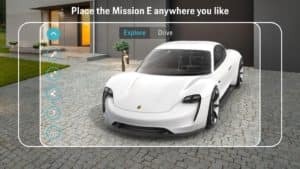 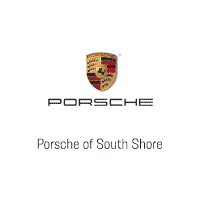 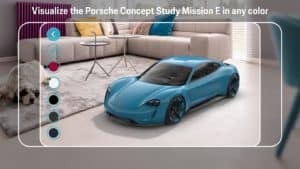 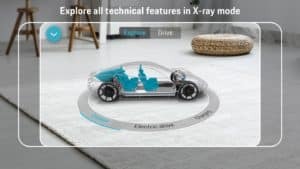 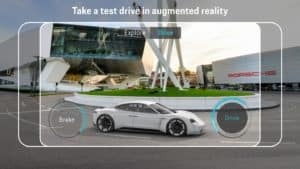 As part of a collaboration with Google, Porsche has developed an augmented reality app which shows the new Porsche Mission E. It features different view modes which allow the user to digitally discover the brand’s first purely electric sports car. The app is available now for augmented reality enabled smartphones with Android and iOS operating systems and is free to use and download from Google Play or the Apple App Store.